When I was a design student, I was able to spend one summer doing a type design apprenticeship at Dalton Maag. 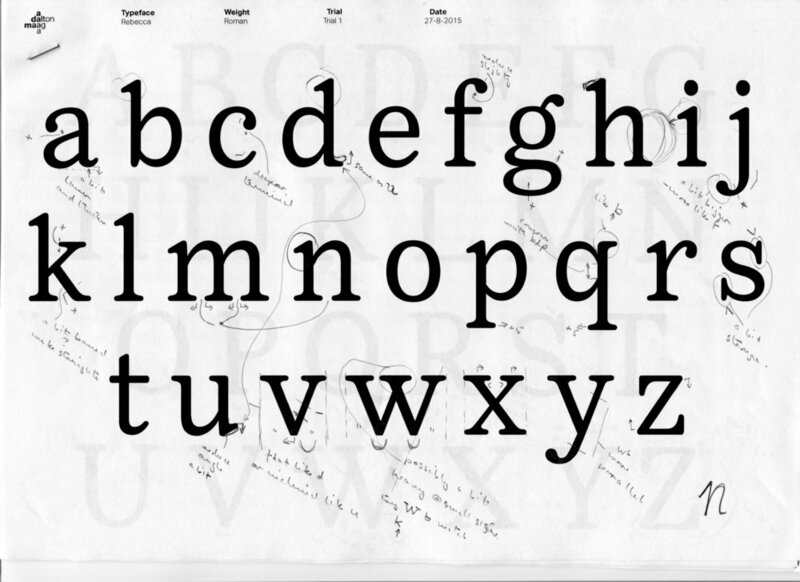 I focused on calligraphy and type life drawing before moving into my final typeface design. I based my own design off of Magpie and Century Schoolbook, aiming to blend the warmth of a humanist face with the clarity and openness of a typeface synonymous with 20th century textbooks.